The sad news of soul legend Bobby Womack passing away felt like a hit in the face. The man passed away friday the 27th of June 2014 – and this is my short little tribute to one of my favorite soul singers. When I hear the name, Bobby Womack, the song “Across 110th Street” is the first song that pops up into my mind. The whole soundtrack to “Across 11th Street” is avaliable on YouTube, you can even watch the whole movie here! 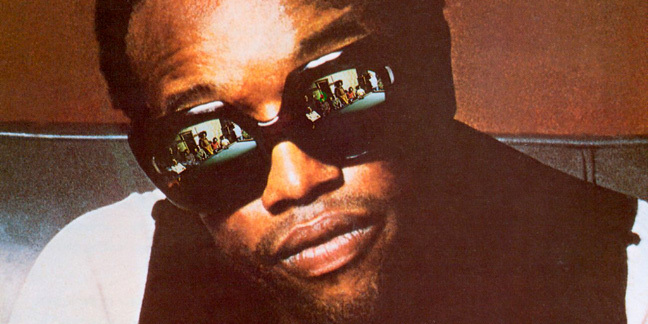 This is how I remember Bobby Womack, may he rest in peace. March the 5th, soul-rock legend Prince took over the Arsenio Hall show – and here’s some of the performances Prince and his bands played an snippet of his chats with Arsenio Hall and the tv-shows audience! Please don’t touch Prince’s hair! All clips and photos, the texts and the links lead you to the Arsenio Hall´s webpage!